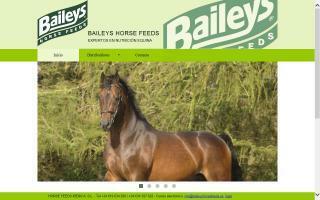 Feed Stores Directory - O Horse! 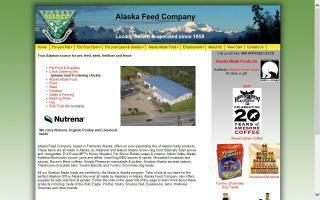 Feed, pet supplies, seed, fertilizer, Alaska Made foods, gates, and fencing. 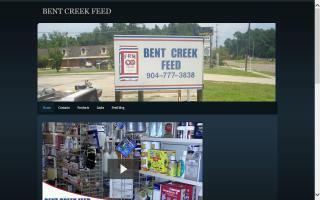 We are a feed store with much more. 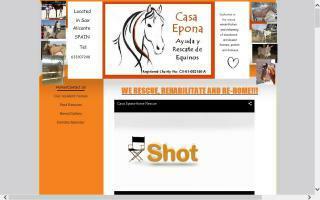 We have feed, hay, supplements, and grooming supplies, as well as gifts. 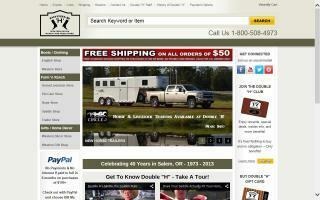 Brookston Tack & Feed carries consignment tack and clothing, quality horse and other feeds, unique equine gifts, show supplies, and more. Visit us often as our inventory changes frequently. 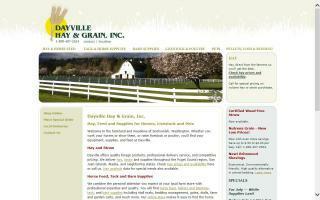 Dayville Hay & Grain, Inc.
Dayville carries hay, straw, feed, tack, and supplies for horses, livestock, and pets in our farm store, online, or by special order. We ship nationwide. Double H Western Wear, Ranch & Feed Store specializing in western wear, horse blankets, western saddles, english saddles, horse Trailers and other horse and ranch items.